A simple checklist to help you make your luxury vinyl floor buying decision. Through years of innovation, modern-day luxury vinyl flooring has greatly improved in style and durability. But how can you make sure you’re choosing the best vinyl flooring for your home? 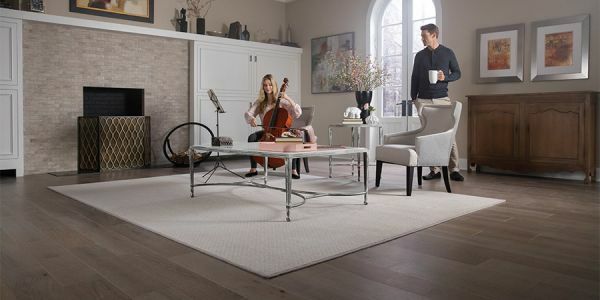 Your flooring associate is an expert in all things vinyl, but it helps to know the right questions to ask. Use this handy checklist to ensure you have all the information to make your vinyl floor buying experience easy.